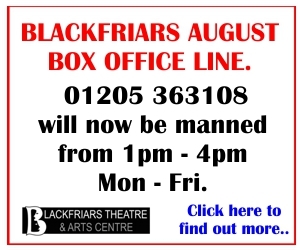 Blackfriars Theatre and Arts Centre | Race Night Fundraiser! 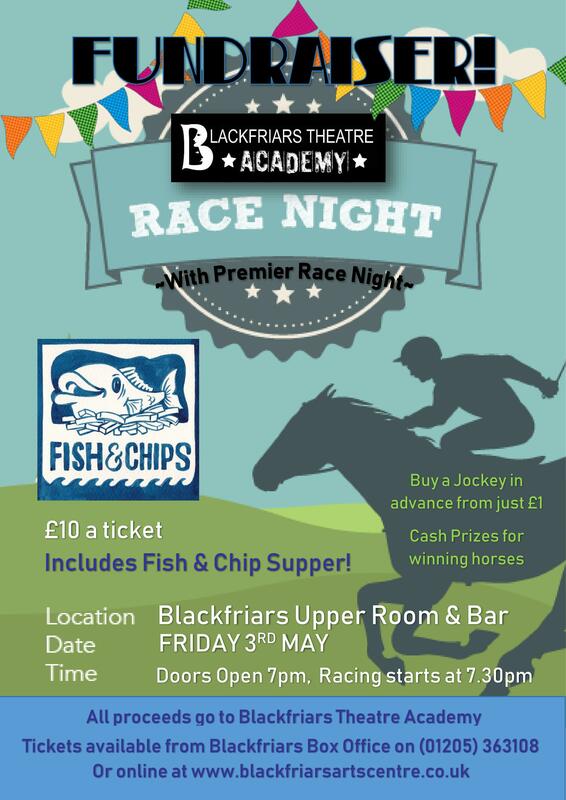 Blackfriars Theatre Academy are running a Race Night Fundraiser here at Blackfriars, Friday 3rd May! For only £10 a ticket, you get your entry and a Fish and Chip supper. There's even cash prizes for winners! Doors open at 7pm. 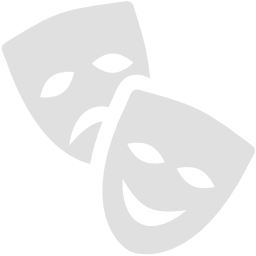 All of the proceeds from the night go back to the Blackfriars Theatre Academy in preparation for their next show THE WIZ which is on at Blackfriars Theatre in May - get your tickets here if you haven't already! . To book your tickets for the Race Night, call the Box Office on 01205 363108 or book online here.